The summer show at the Cromer Pier pavilion opened with fast-moving fun and plenty of laughs. 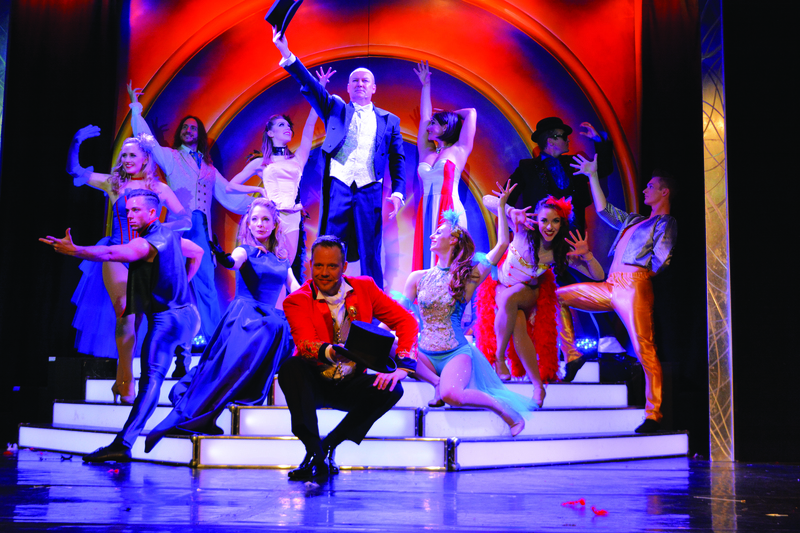 The show runs for 14 weeks from opening night giving audiences a unique experience of the only end of the pier variety show in the world. This year, in the shows 41st year, compere is comedian and impressionist Steve Terry. The jokes came thick and fast and he had the audience joining in, all in good humour. The show dancers are legendary and always give a magical performance, very skilful and fast moving. The children from the Marlene school of dance were charming as ever in their performances. Vocalists are Emily Yarrow, who is in her sixth year of performing in the summer show, and newcomer Harvey James. Emily’s lovely voice shone in songs ranging from pop to opera, which shows why she is so popular. harvey has a powerful voice and sang a very moving version of Anthem from the musical Chess. The comedy is provided by a young man called simply “G”. He has so many voices in his repertoire that its like a whole show in one man – he is very funny. 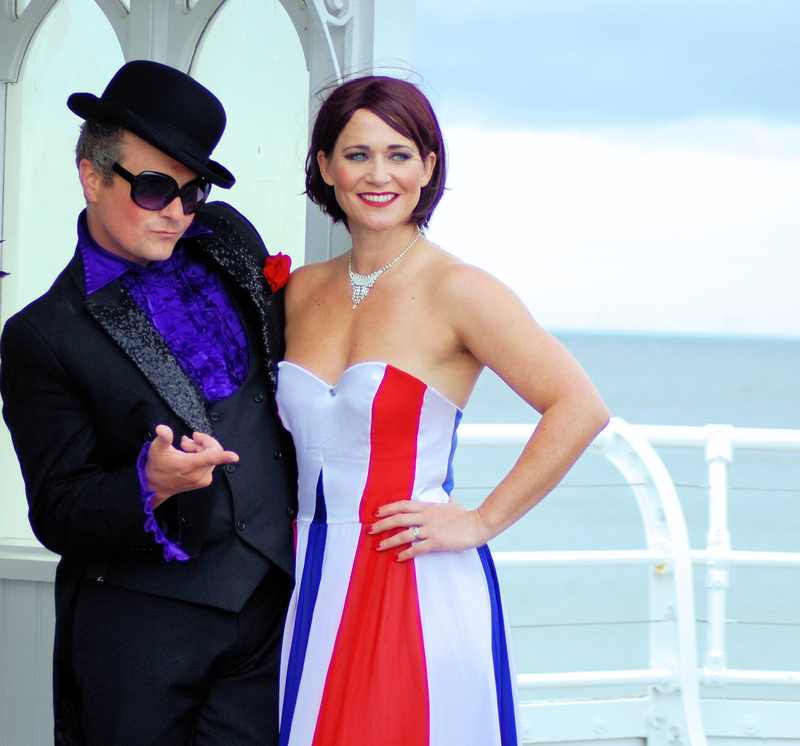 Illusionists Zooka and Suzie Q are a fast-moving duo who amaze. Suzie Q is suspended in air with no visible means of support. How do they do that? The scenery and lighting, as usual are out of this world, along with the marvellous costumes and music. A show not to be missed. This entry was posted in Cromer, Home Page and tagged cromer summer show, norfolk, North Norfolk District Council, Pier, theatre on July 3, 2018 by Gay Webster.